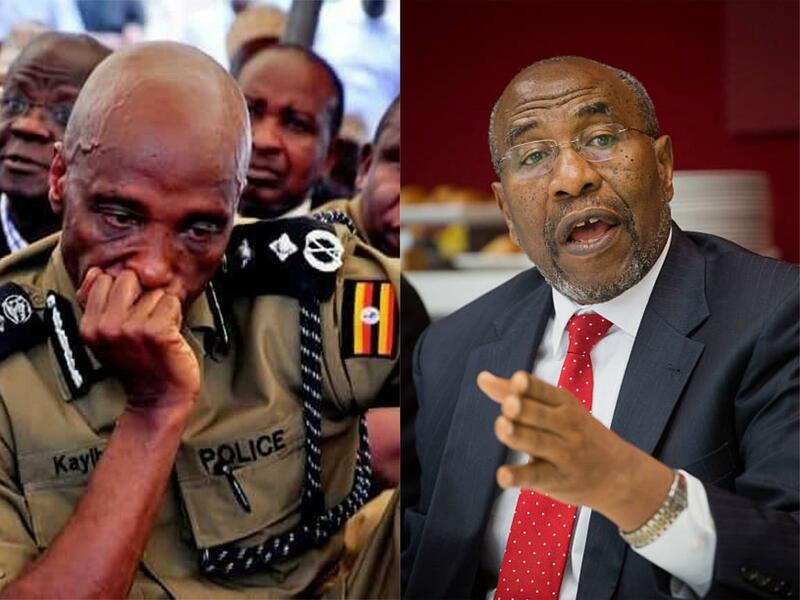 KAMPALA – Prime Minister Dr Ruhakana Rugunda has broken the silence on the continued detention of the former Inspector General of Police Gen Kale Kayihura saying he is being handled in the right procedure. Rugunda told Parliament on Friday, August 10, that Gen Kayihura is to be handled according to procedure befitting of a military general. “You know the former IGP [Gen. Kayihura] is a senior cadre of UPDF [Uganda People’s Defence Forces]; he is being handled according to the right procedures of handling such a cadre,” the prime minister said. This was while responding to a question raised by Hon Latif Ssebaggala for Kawempe North Member of Parliament, on government plans to present Kayihura before court. Kayihura has been in detention in Makindye Military Barracks since June 13 but is yet to appear in any court or be charged with any crimes. He was – in March 2018 – sacked as police chief before he was on June 13 arrested and detained for yet unspecified charges. And now it has emerged that since he was sacked from the position, several countries that include Iran, Algeria, Russia and China have since withdrawn their funding from the Force. Highly placed sources within police told this website that Gen Kayihura had personally lobbied the countries to help the Uganda police to advance its skills in military intelligence through acquiring modern technology and help equip the police officers with training and other logistical support. Civil society activists including two Uganda Christian University (UCU) students have since sued government over the continued detention of former IGP without formally charging him in court is unlawful. Gen Kayihura was arrested from his home at Kashagama in Lyatonde district and is in detention at Makindye police military barracks. This is the first time government has spoken out on Gen. Kayihura’s detention.